Homeowners spend millions, if not billions, each year in repairing damage to their home caused by water. According to the National Insurance Crime Bureau, more than 1.4 million water damage claims were filed in the U.S. in 2015, an increase of about 1 percent from 2014. The insurance industry pays out about $9.1 billion each year to resolve water damage and related claims. In many cases, homeowners are left to take care of water-related damage on their own, as their insurance policies may not cover the damage or they may have failed to take necessary actions to maintain their coverage. While some causes of water-related damage such as storms can’t be avoided, there are steps property owners can take to prevent water damage from other sources and to mitigate the impact of weather-related water damage. As this type of damage accounts for almost a quarter of all homeowner property losses, it’s a wise investment of homeowners’ time and money to take these steps. 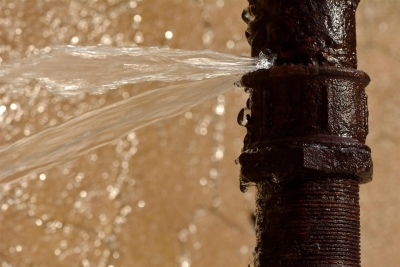 There are a variety of ways water can damage your home. Identifying these threats and understanding the damage they can do to your home is the first step to making smart decisions regarding protecting your most valuable investment. Water damage typically occurs when excess water accumulates in areas of your home where it shouldn’t be. Water can negatively impact your home in many ways, including wearing away at mortar and adhesives, causing wood to rot, fostering the growth of mold, causing unpleasant smells or odors, or causing drywall to deteriorate. Roof leaks – Leaky roofs are a leading cause of water damage and can cause some pretty expensive problems. A leaky roof can cause wood structures to rot, promote the growth of mold, create a fire hazard if it causes wires in the attic to short, and compromise the structural integrity of your home. 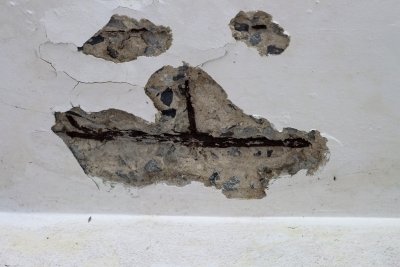 Homeowners should be vigilant in searching for and quickly repairing roof leaks. You should regularly inspect your roof for loose shingles, and it’s also important to clear debris from your roof and from gutters to keep water from accumulating on the roof. 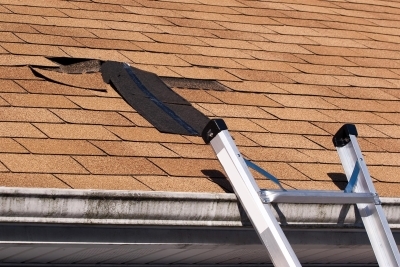 Knowing when to replace your roof is also important. The average roof is designed to last between 20 to 30 years. Broken or leaking pipes – Damage caused by broken water pipes is one of the most common and most expensive forms of water-related damage. Because many of our pipes are located in out-of-sight places, homeowners often fail to notice they have a problem until signs of water damage appear or they get an inexplicably high water bill. Occasional inspection of your home’s pipes and quick action to resolve burst or leaking pipes can prevent water-related damage from occurring. Properly wrapping your exterior pipes in winter can help prevent burst pipes. Fixing water leaks won’t just head off potential water-related damage to your home, it can also significantly impact your monthly water bill. According to the Environmental Protection Agency, about 14 percent of the water consumed by U.S. homes is lost to leaks. That averages out to about 10,000 gallons of water per year per home. Malfunctioning household appliances – As your water-related household appliances get older, they may begin to develop problems that can result in water leaks. Rubber or plastic seals may degrade, hoses can loosen and crack, and pipes can rust. Think about how old your washing machine, dishwasher, or refrigerator are. Is it likely that years of use may have caused deterioration by now? Mold – Excess water in your home can create an environment where mold can flourish. Mold can cause structural damage to your home and also pose a health threat to its inhabitants. Mold can develop just about anywhere in your home, but it’s particularly fond of areas such as crawlspaces. Mold can damage wooden structures, causing them to rot, and it can cause unsightly stains and unpleasant odors if it appears within your home. Mold can pose a significant health threat, as it has been linked to allergies, respiratory illnesses, and even cancer. People with chronic lung illnesses are at elevated risk if they live in a home where mold is present. Children are at risk, as well, as exposure to mold has been found to cause respiratory problems in even healthy children. 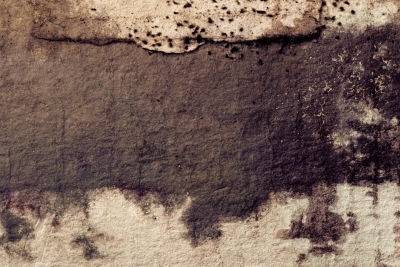 Mold is also an economic threat to the value of your home, as its presence can often make a home virtually unsellable. Crawlspace encapsulation is one method of reducing the threat posed by mold. This method of mold and damage prevention entails adding a polyethylene barrier to cover the surfaces of your crawlspace, including floors, foundation walls, and the ceiling. Ventilation and a dehumidifier are often added to the crawlspace to keep the area free of excess moisture. Other methods of reducing your home’s risk of mold problems include regular inspections of your home and fast action to remediate any mold found in your home. Mold remediation should be entrusted to qualified professionals, as an incomplete job can make matters worse. Basement flooding – In areas like Baltimore, where basements are common, basement flooding is a common problem for homeowners. There are a variety of reasons why basements flood, including plumbing problems, leaky windows, or a leaky foundation, among others. Waterproofing your basement can keep your basement from flooding and causing structural or mold damage to your home. 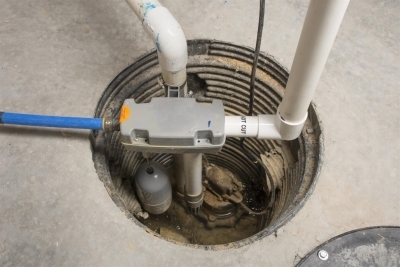 Waterproofing professionals can protect your basement from flooding by installing sump pumps that move water from your basement to the outdoors if the basement floods, as well as performing other services, such as sealing cracks and holes in walls and floors and installing downspouts and other drains to move water away from the basement. Weather – Severe weather conditions can also result in water damage to your home. Storms such as hurricanes can cause damage to your home that lets water infiltrate it, causing a host of problems. Floods can fill your home with water, leaving you with costly repairs. 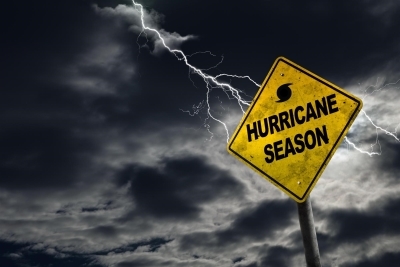 While you can’t stop bad weather, you can prepare for it by making sure your home is properly maintained. Having home insurance that covers potential threats is also important. Review your homeowner’s policy to make sure it covers water-related damage from flooding and weather-related events if you live in an area prone to severe storms. If you have any questions about what your policy covers, talking to an insurance agent is a smart step to take. HVAC systems – Your HVAC system may also be a source of water damage, as it can cause moisture to accumulate in areas of your home. Properly maintaining your HVAC system and checking for moisture around vents and ducts can help you identify problems before they become serious. Budget Waterproofing Inc. is a Baltimore-area firm with more than a half-century’s experience in repairing damage caused by water and mold and making improvements to safeguard homes and businesses from these threats. Accredited by the Better Business Bureau with an A+ rating and a member of the Maryland Home Improvement Commission, Budget Waterproofing Inc. is an established name you can trust for foundation repair, basement waterproofing, crawlspace encapsulation, mold remediation, and much more. If you have water or mold damage or want to make sure it’s never a problem, call Budget Waterproofing Inc. today.